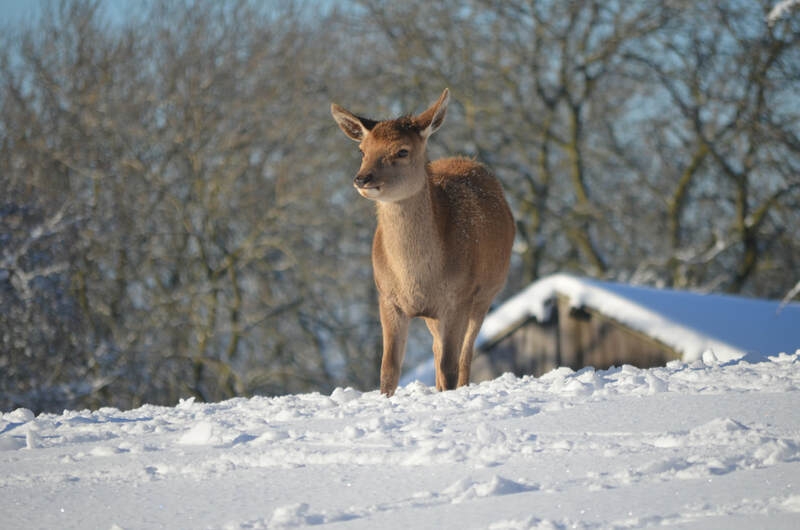 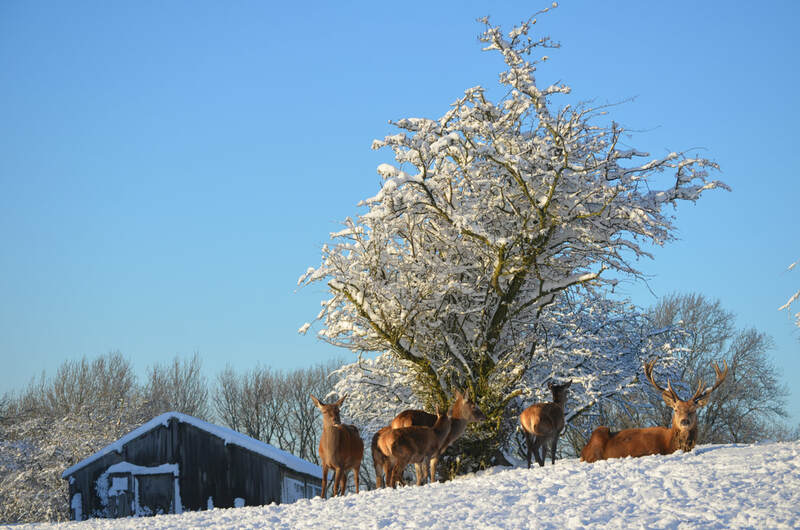 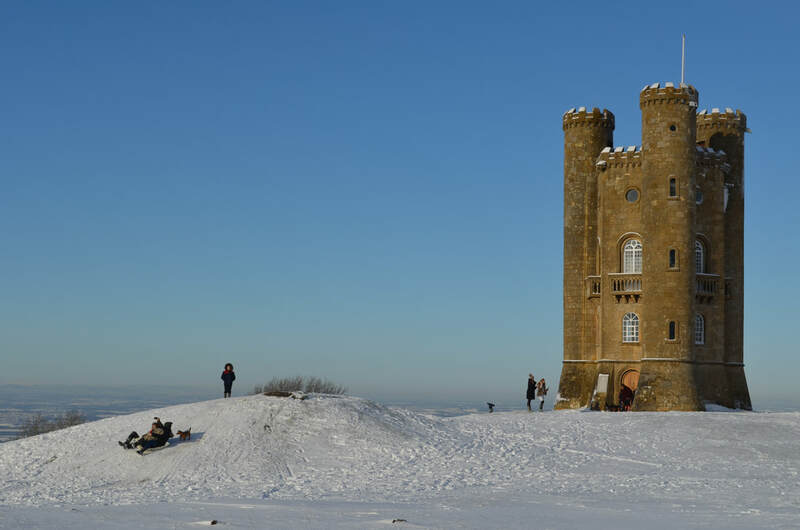 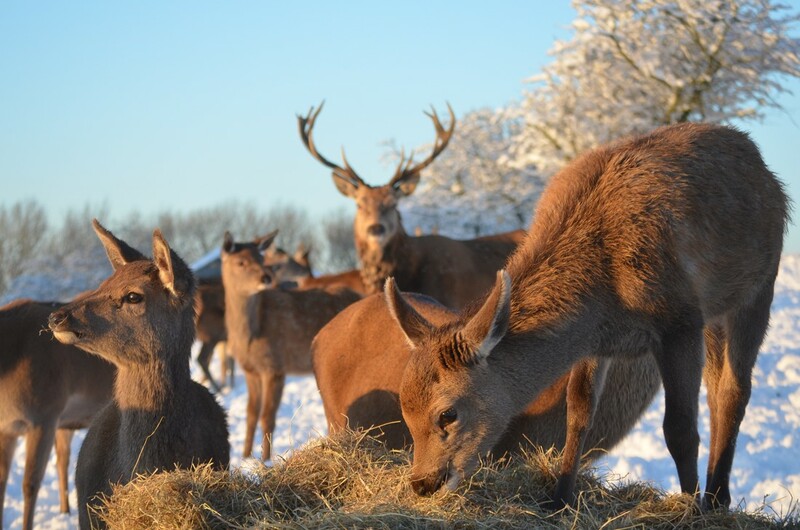 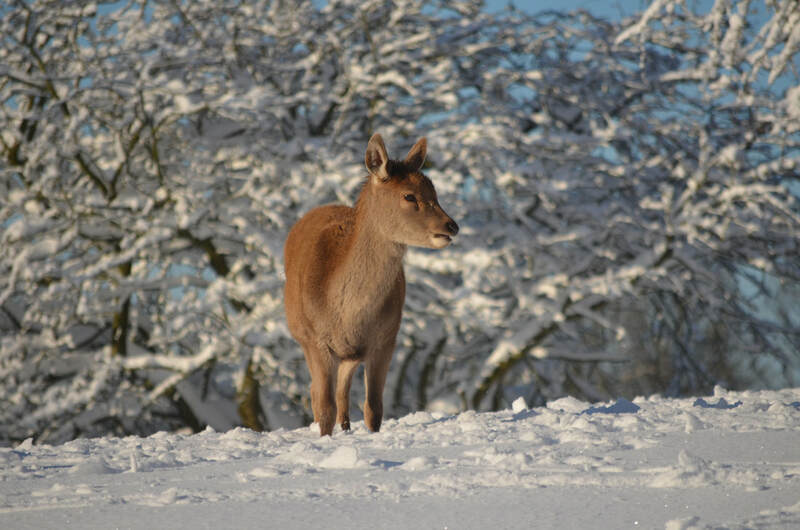 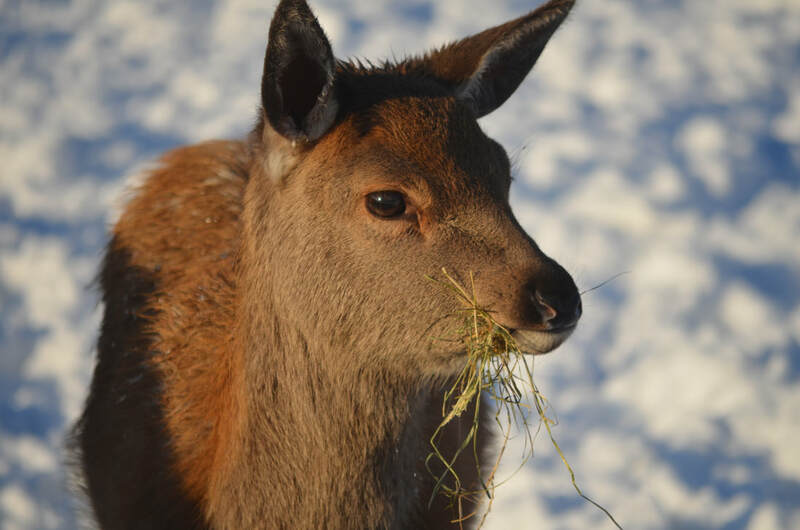 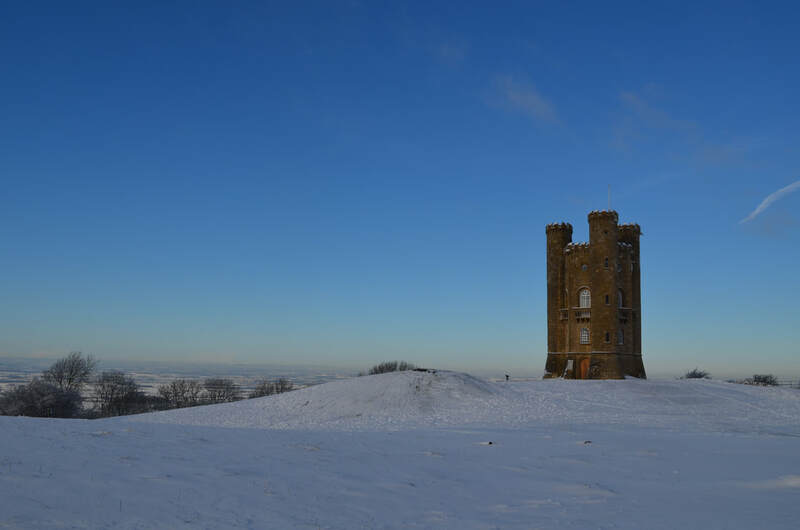 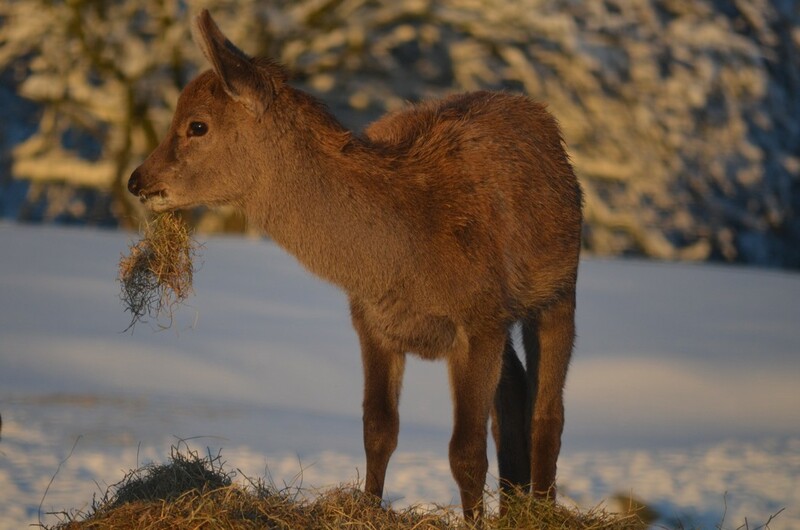 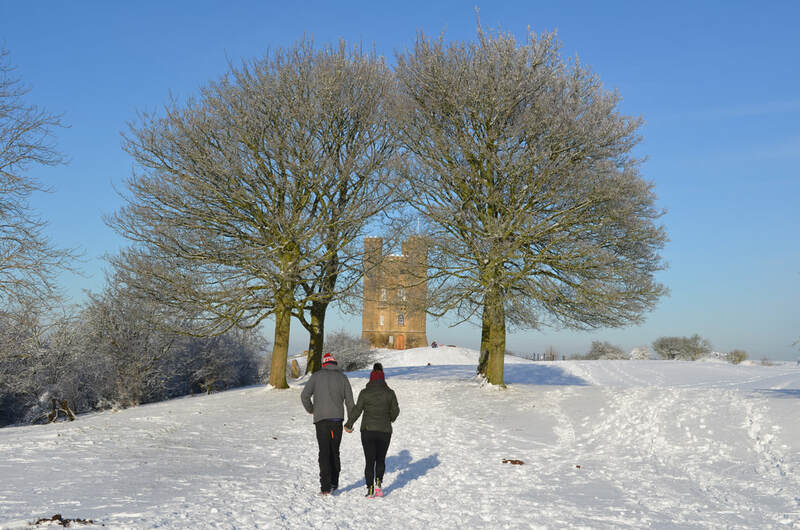 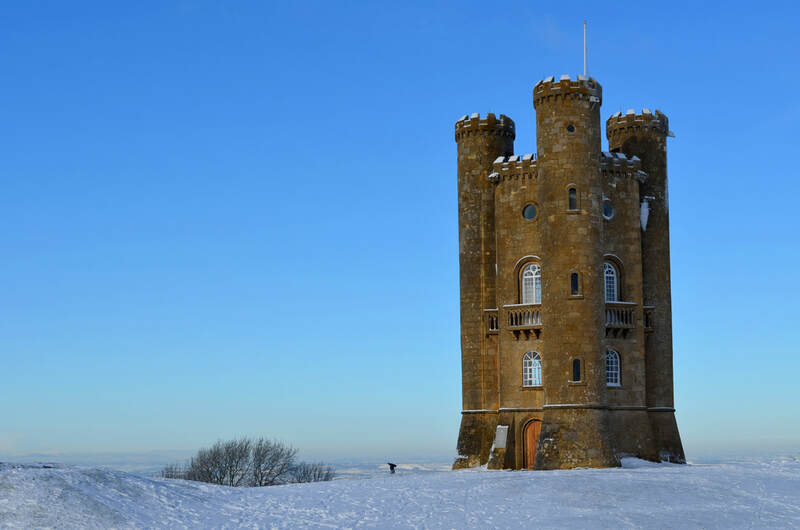 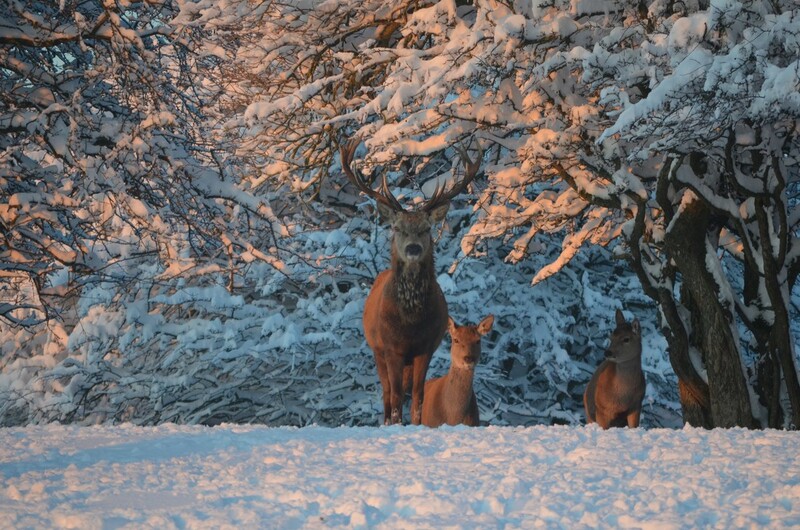 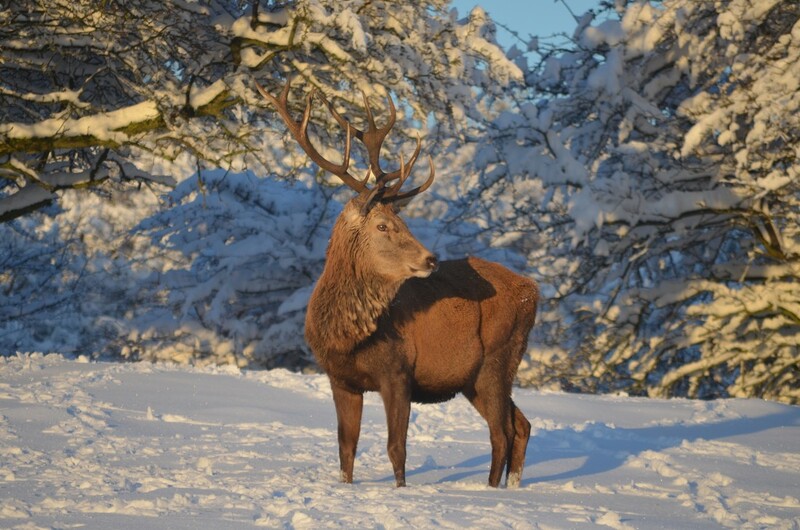 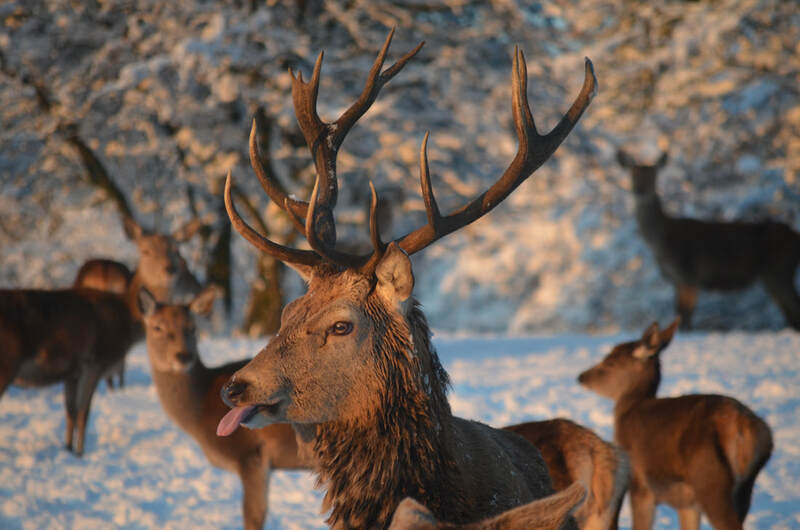 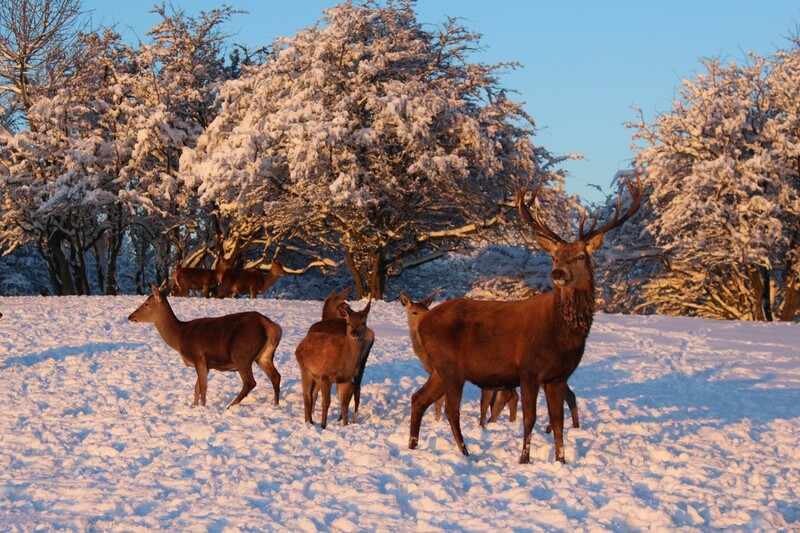 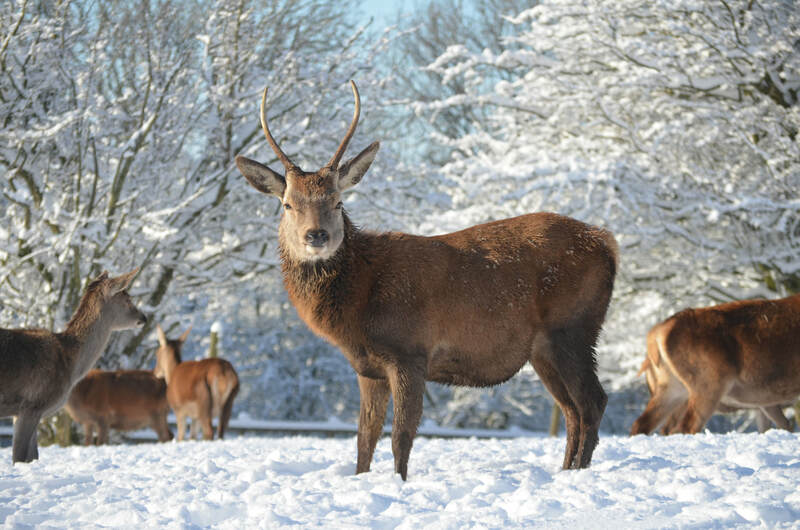 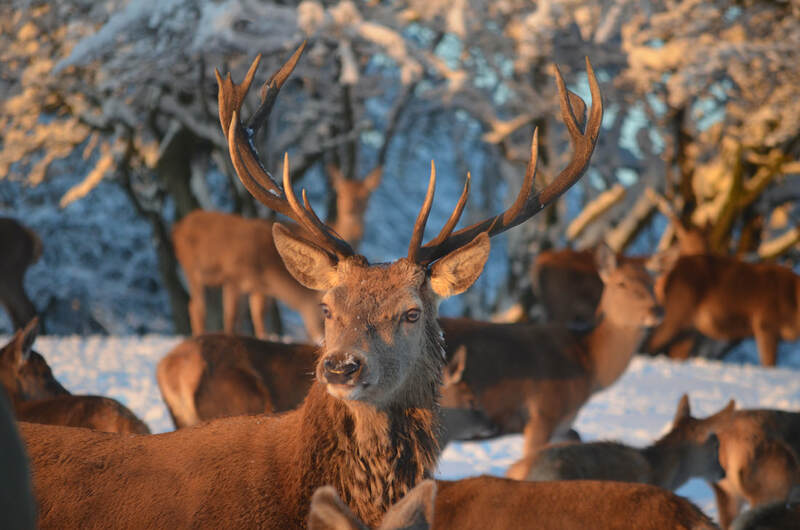 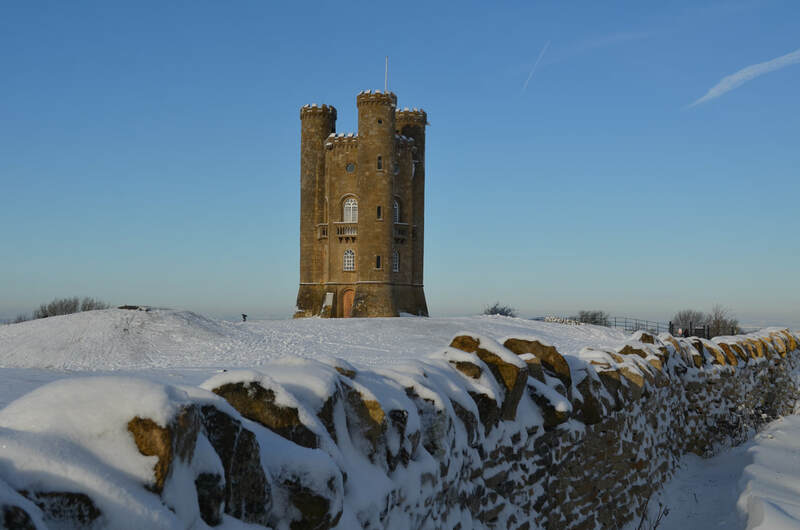 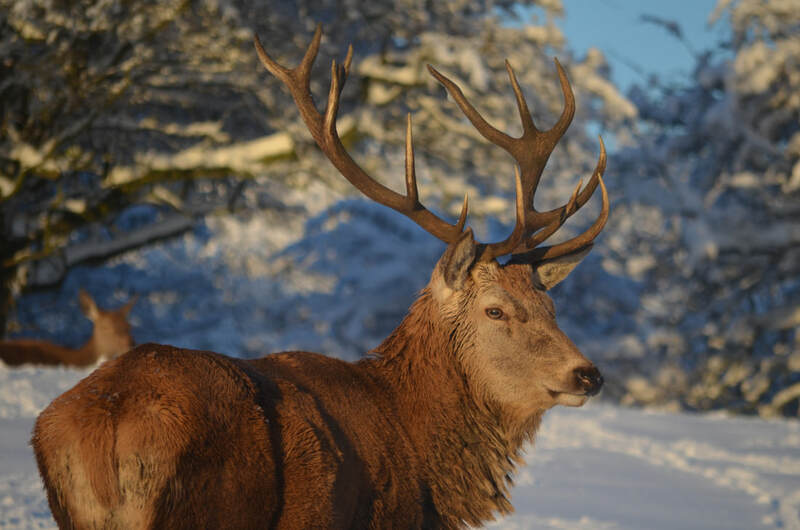 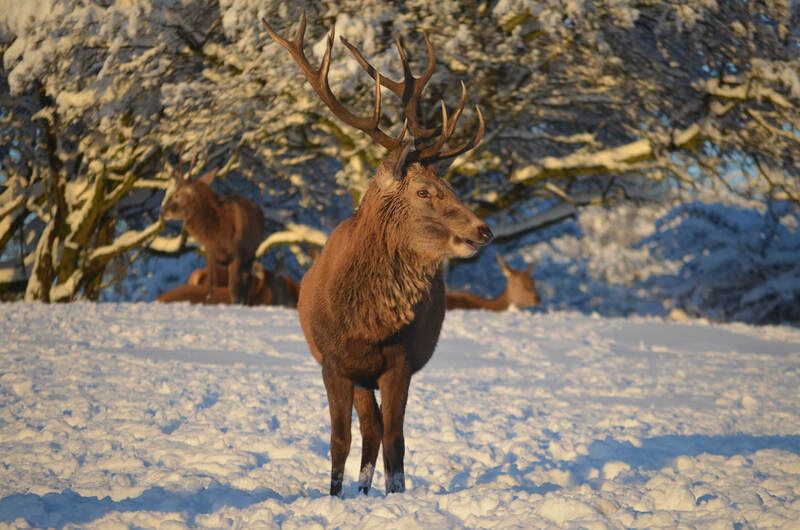 With its stunning views and stunning herd of red deer, Broadway Tower is a wonderful destination, but when it's covered in snow it transforms into a spectacular winter wonderland. 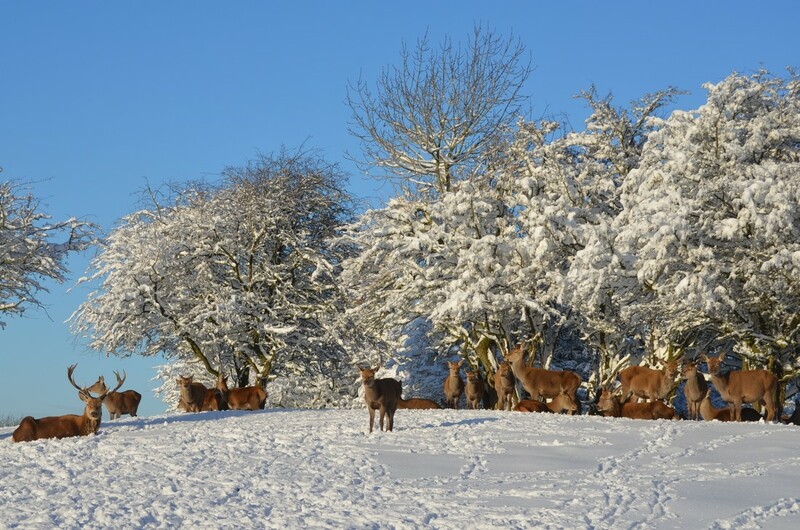 Below are a selection of photographs that we have taken during the recent weather. 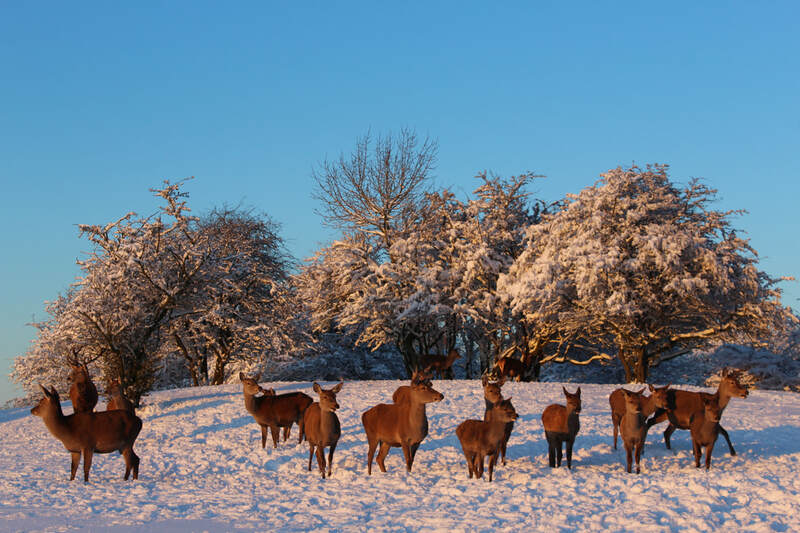 If you would like to use of the images, please get in touch.